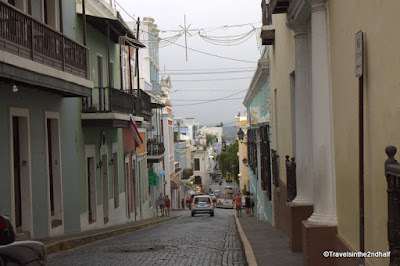 San Juan, Puerto Rico, is one of the oldest European cities in the Americas, and its buildings are a unique collection of Spanish colonial architecture. It is so unique that it was named a UNESCO World Heritage Site in 1983. 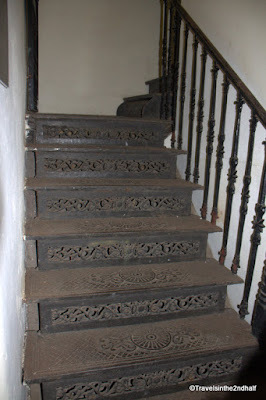 Unfortunately a large number of these treasures have been allowed to deteriorate over the years. 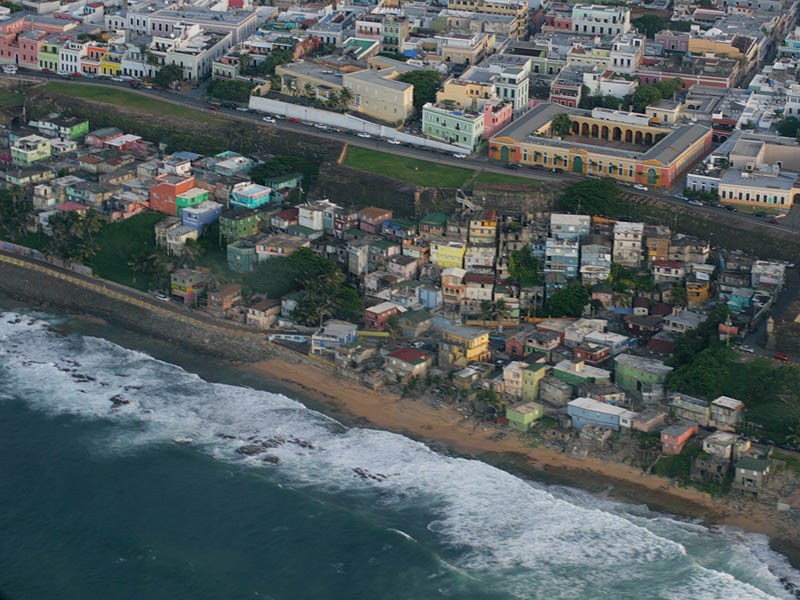 The Puerto Rico Historic Building Drawing Society (PRHBDS) is working hard to educate people and help turn this tide. 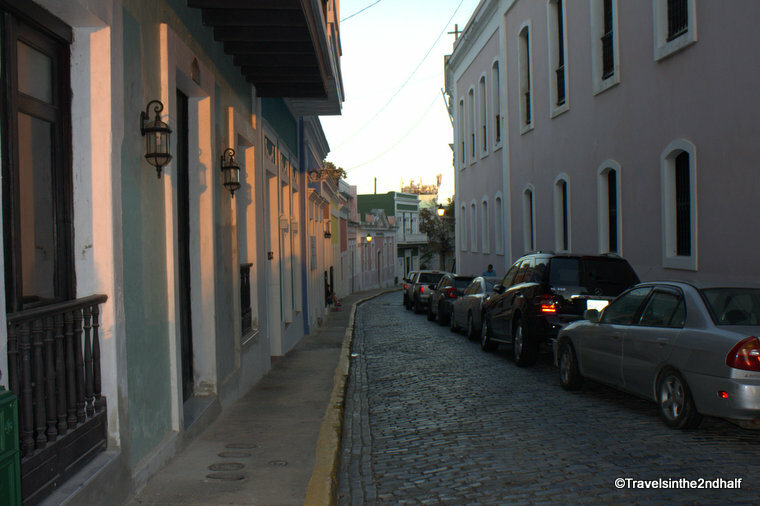 The PRHBDS is an organization of professionals including architects, urban planners, engineers and educators that has a goal of promoting and educating the population on Puerto Rico’s historic environment. They work hard to make sure that its past is researched, understood and preserved. 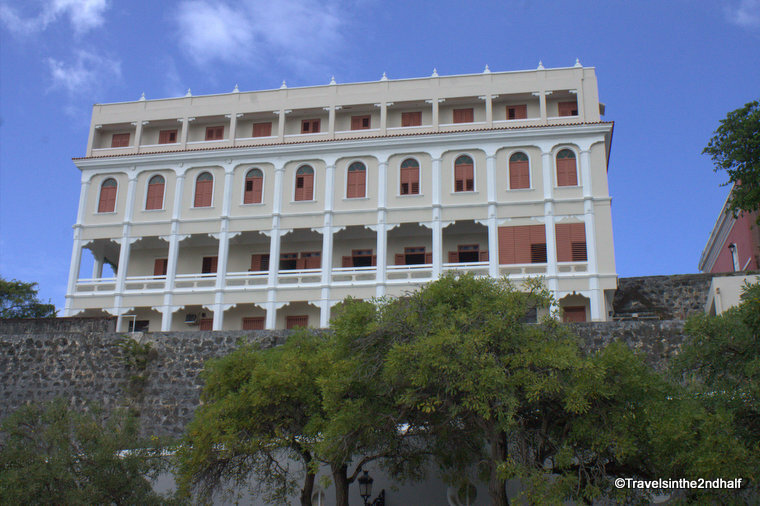 It maintains a library of architectural drawings, historic photographs and information about over 1200 buildings around the island. They also run educational tours that highlight that history and architecture. I had the chance to sit with Andy Rivera, the founder and president of the PRHBDS. The Society was founded in 2001. Today its eight members carry on their mission of education, explaining and showing off the history and architecture of Puerto Rico. Andy also pointed out that there has been a change in the outlook of companies that are developing properties in Old San Juan and other places around the island. The government and some developers have begun to recognize the value of maintaining the architectural history and are learning how to integrate old and new while rebuilding properties. 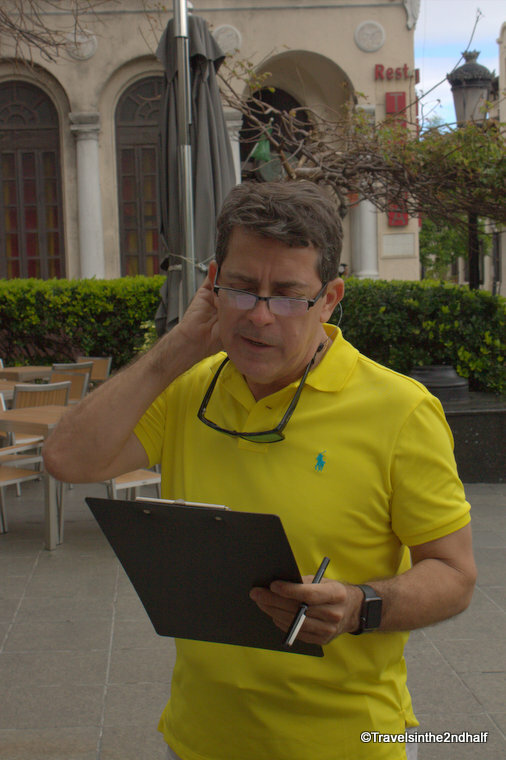 Andy’s biggest concern in the redevelopment of Old San Juan is maintaining the balance of the commercial, tourist and residential nature of the area. 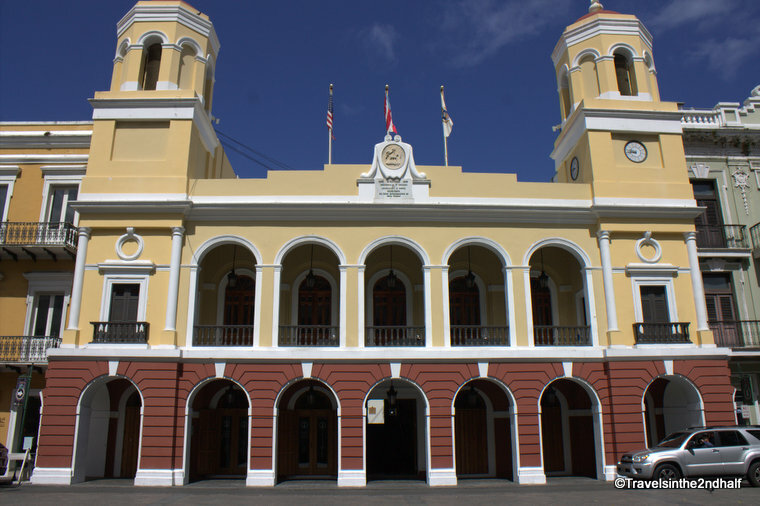 He believes that there must be a master plan that has a place for all of its history, moneyed and poor, from La Fortelza -the Governor’s Palace to La Perla. 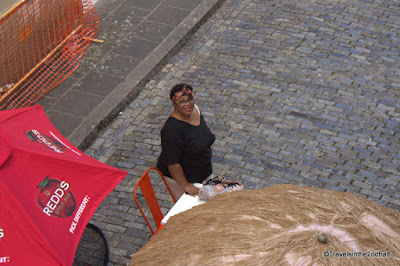 To build the awareness of the patrimony of Old San Juan, Andy and the other members of the PRHBDS lead walking tours. They take groups of people around the old city to view its history. For a minimal cost (usually $10), which goes to fund this non-profit organization, they offer two-hour educational walks that give an in depth look at the history of the buildings in the area, and because they have an educational mission they have access to buildings that other tours can’t enter. While most of their tours are in Spanish, they do offer some in English, and the tour guides I had were bilingual and happy to help me keep up to speed. I took three tours with PRHBDS, one to look at examples stained glass windows in Old San Juan, one to look at soles truncus, the traditional wood ventilation screens over the doorways, and one in the nearby town of Rio Piedras and on the campus of University of Puerto Rico. 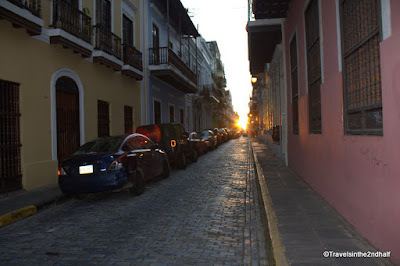 Come back next week for my tour of the Stained Glass Windows of Old San Juan. 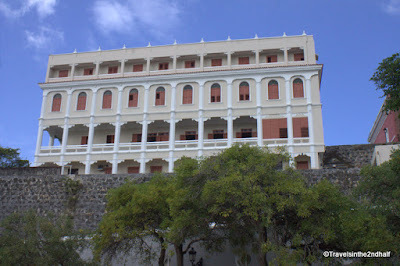 Taking the Tours - You can find the complete schedule of tours offered by the Puerto Rico Historic Building Drawing Society on the Facebook page. 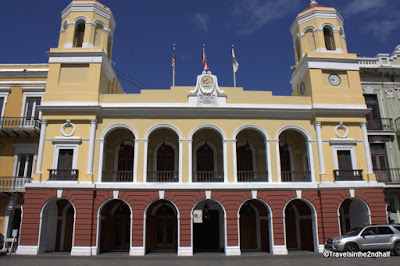 The work of The Puerto Rico Historic Buildings Drawings Society is indispensable for our people. Thank you for all the research and education. Those of us who care about the preservation and treasuring of our history, really, really thank you. Thank you again for sharing all the research and photographs of my dear island. I learned so much from reading you blog. From just looking at your pictures I can relate to what you were saying about getting lost in thought as you walk through those beautiful streets. I also wonder what it would have been like to live there when there were no modern conveniences. But most of all I would love to go back and walk through those streets remembering my family members who actually lived there for a while. Kudos Jonathan!!!! Jonathan, Congratulations! I loved reading your thoughts about our beautiful Puerto Rico. 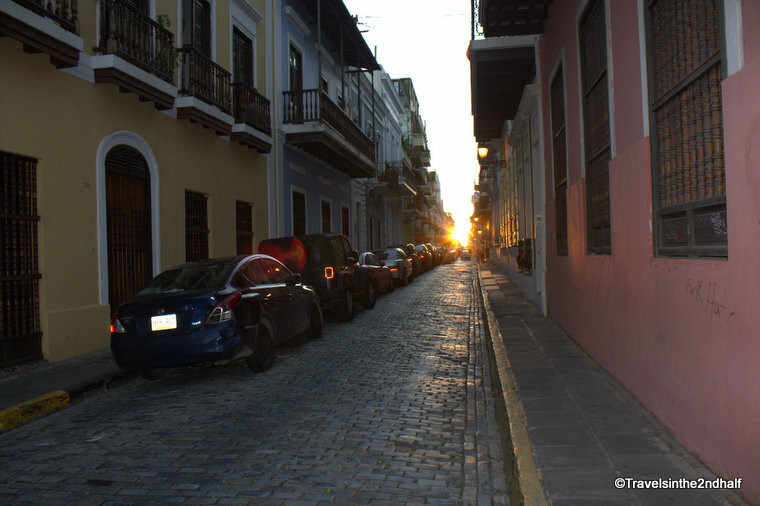 Old San Juan is one of my favorite spots on the island and it was great to see it through your eyes. I know you saw much more than I have seen as I never took the tours you speak of. One day I will. In the meantime, my eyes teared thinking of the beauty and history there. My strongest hope is that more people become aware and take advantage of these tours. I think the Puerto Rico Historic Building Drawings Society is doing a fabulous job. Thank you again for taking me down those beloved and historical sights. I also enjoyed your walk through Riverside Park and the gorgeous photos.